Taiwan’s video game classifications board has put out a rating for Scribblenauts Mega Pack for Nintendo Switch. Scribblenauts Mega Pack isn’t officially announced by Warner Bros. at the time of writing, so no one knows for sure what the game about. There’s a chance it could be a compilation of previous entries in the series, since it’s called “Mega Pack”. 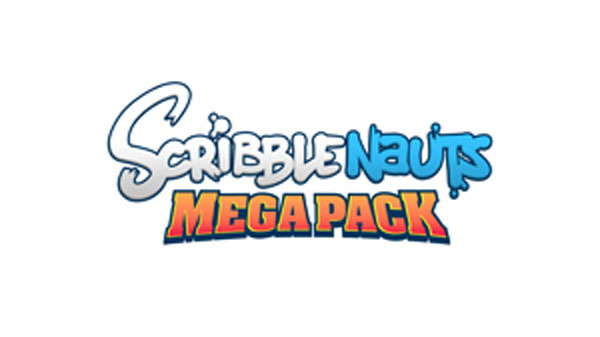 In addition, Shiver Entertainment has been listed as a developer for Scribblenauts Mega Pack. They’re the same people who handled Scribblenauts Showdown.